I’ve been meaning to try this beer for a long time but kept putting it off because I see it everywhere so I never picked it up. I heard a rumor, that I hope is just a rumor, that Southern Tier was fazing out it’s Imperial Series. With this news I went out an picked up several of the series and packed them away. The bottle I happened to pick up was bottled in 2011 so it’s been around for a while and all my comment should be taken with that in mind. 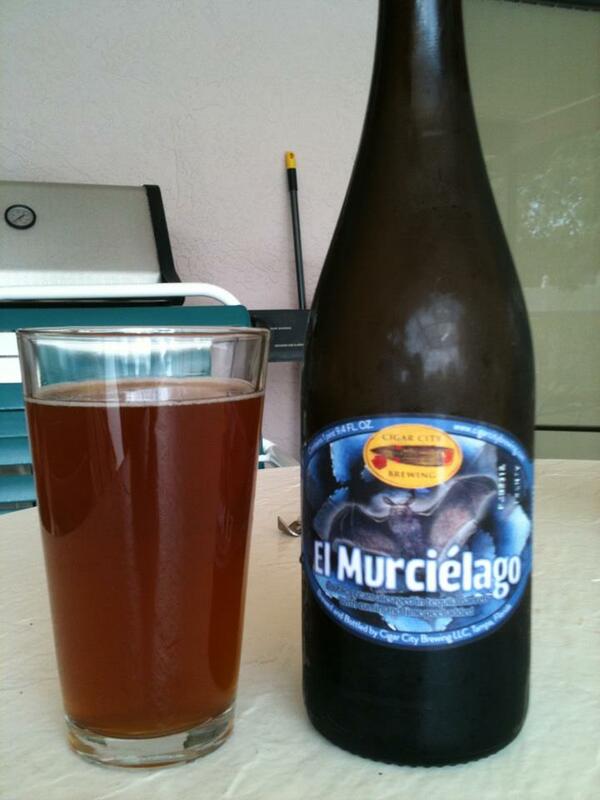 With that said this is a fantastic beer. 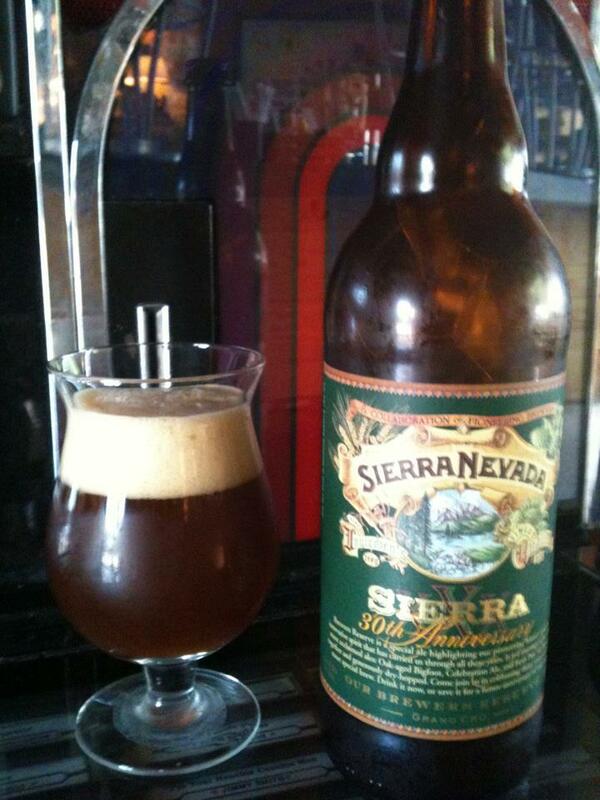 It’s very boozy on the nose and in the flavor. 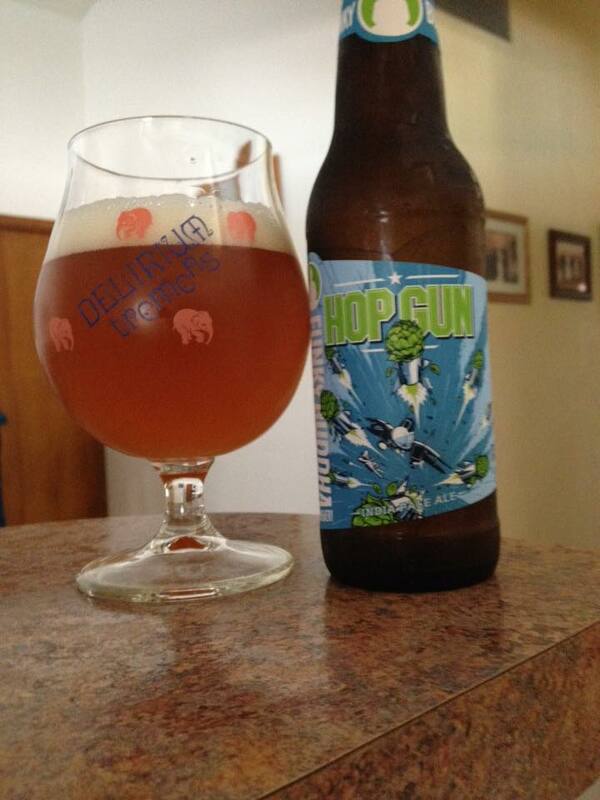 With a 10.8% ABV that is expected but sometimes that booze can get to me. 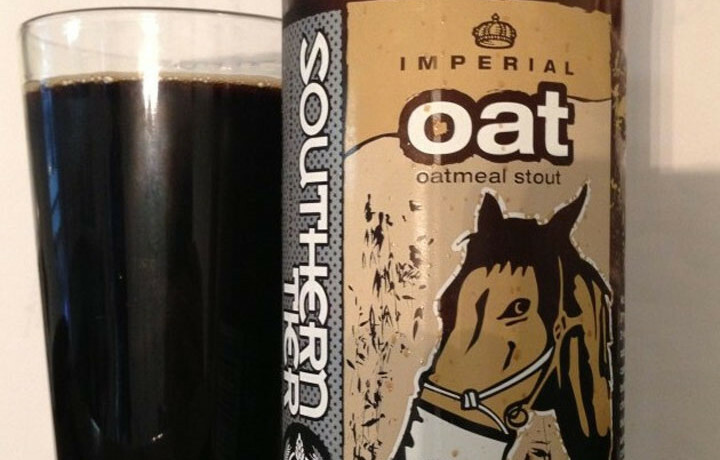 In this Imperial the oatmeal seems to balance out any boozy harshness so that it comes cross as smooth and silky in both flavor and mouthfeel. The bottle says that there should be a thick head. I got none of that, but that may have more to with the age than anything. 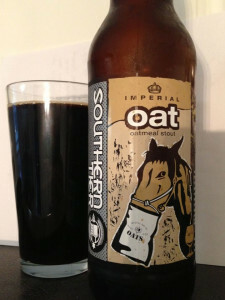 I’m running out to see if I can find more of the Southern Tier Imperial Oatmeal Stout. 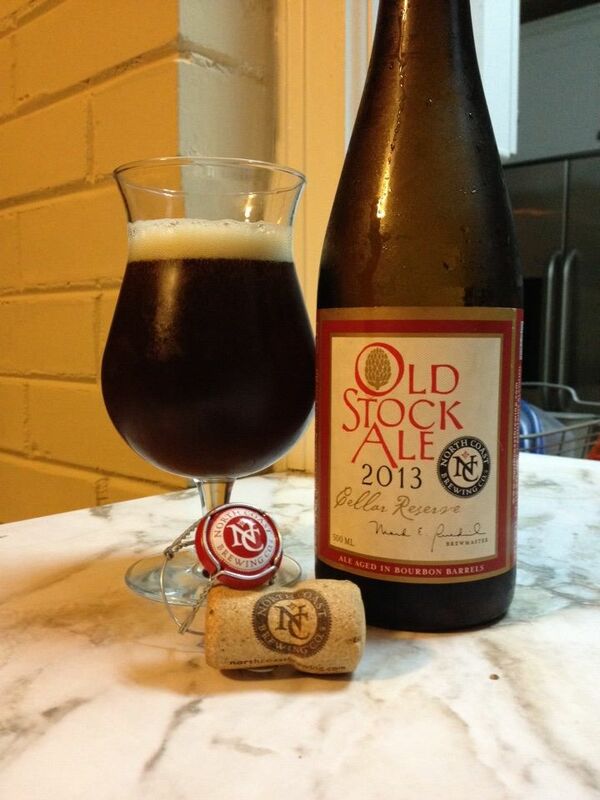 It’s a very fine beer at an affordable price and seems to age well.